Jennifer and Luis focus on topics and interviews related to all things media, technology, social, and marketing topics that help the everyday person better understand what's happeing, what it means, and how it can help. 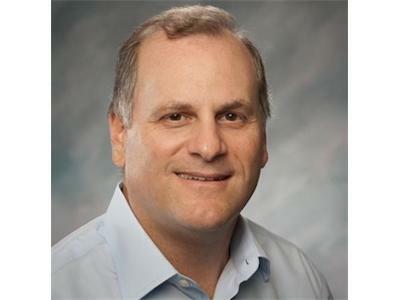 Jim Machi is Vice President of Marketing for Dialogic, responsible for driving worldwide marketing communications and product marketing. 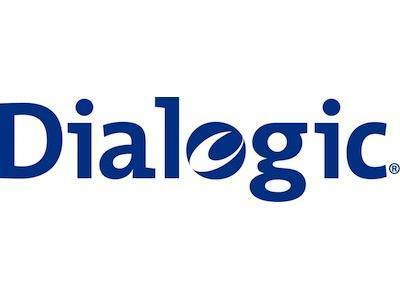 Jim has been with Dialogic since 1998, when he joined as Director of Product Management, working to develop the company's IP telephony roadmap and strategy. Jim was recognized by Internet Telephony Magazine as one of the “Top 100 Voices of IP Communications” in October, 2006 and by VoIP-News as one of the “50 most influential people in VoIP” in November, 2006. Jim holds an MBA degree from New York University’s Stern School of Business and a BS degree in electrical engineering from the University of Pennsylvania.